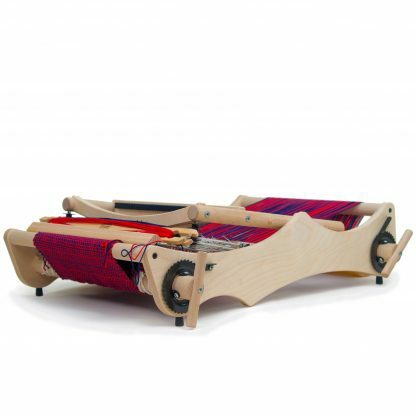 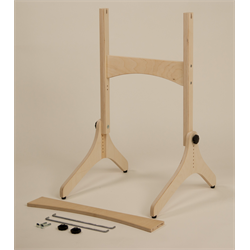 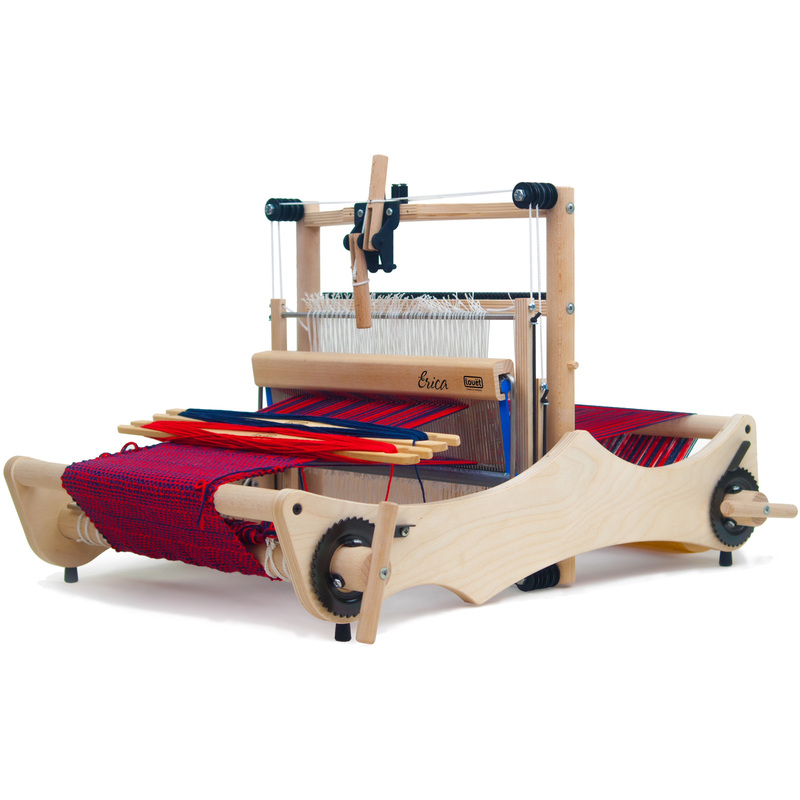 Named after the great weaving teacher Erica de Ruiter, a specialist in three shaft weaving, the Louet Erica 50 Table loom is small and very portable. 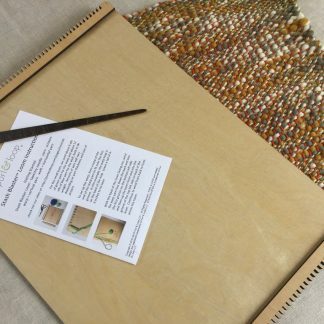 For over 40 years Erica has done research on weaving with three shafts: twill, huck, M’s and O’s, honeycomb, thick and thin, padded weave, Krokbragd, supplementary warps, block weaves, color-and-weave, and much more. 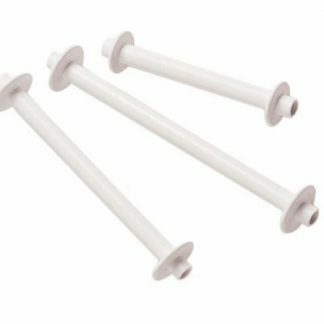 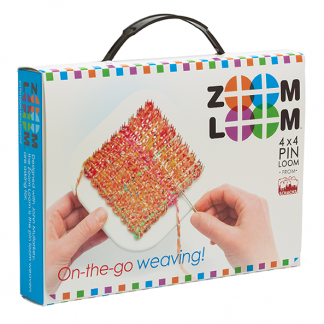 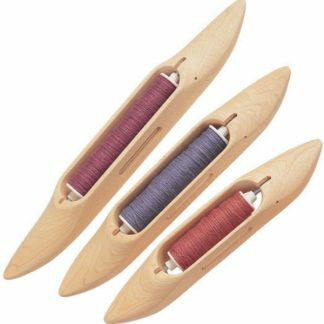 The Louet Erica loom is an attractive alternative to a rigid heddle loom: it is easier to operate, the warp tension is more even, it has a large shed of 4.5 cm (1 ¾”) and you have flexibility in the number of threads per cm.